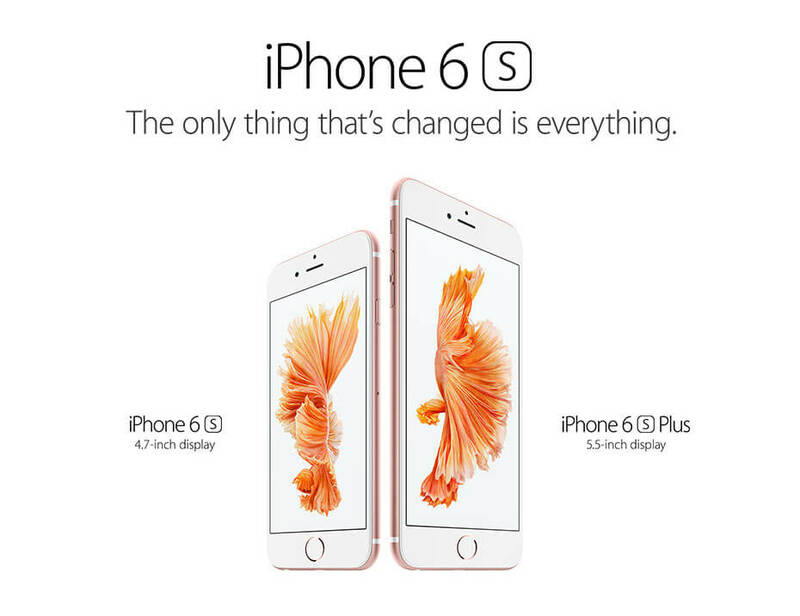 iPhone 6s features 4G LTE Advanced with speeds up to twice as fast as the previous generation. * It supports more LTE bands than any other smartphone. 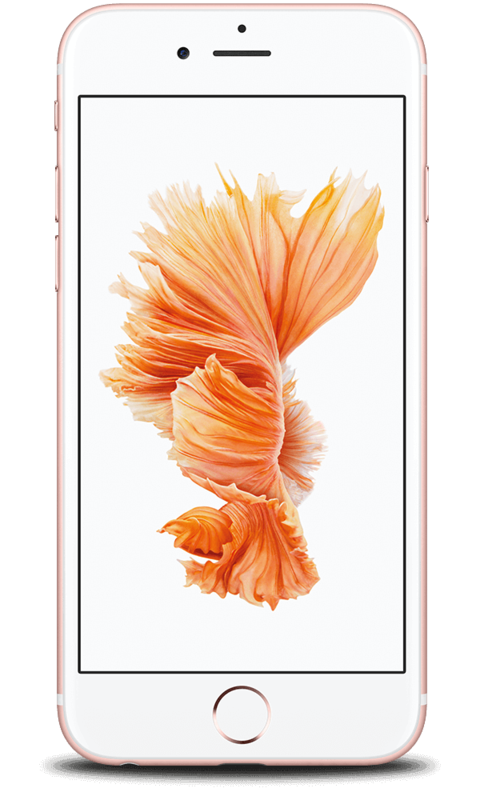 And when you’re connected to Wi‑Fi, iPhone 6s lets you do things like browse the web and download apps at speeds up to twice as fast too. It’s no one thing. For instance, iPhone and iOS 9 work seamlessly together. They enhance each other, which enhances your experience. The iPhone camera makes taking stunning photos and videos incredibly easy. So easy in fact that it’s become the world’s most popular camera. iPhone has the App Store, iCloud, FaceTime, Messages and Touch ID. Things that work so reliably well that they’re more than features. They become essentials. iPhone is also secure. And it looks out for your privacy and health. So iPhone is iPhone for many reasons. And one unshakeable belief. That, above all, a phone should be simple, beautiful and magical to use. *Data plan required. 4G LTE Adavnced and 4G LTE are available in selected markets and through selected carriers. Speeds are based theoretical throughput and vary based on site conditions and carrier. For details on 4G LTE support, contact your carrier and see www.apple.com/iphone/LTE. TM and © 2015 Apple Inc. All rights reserved.